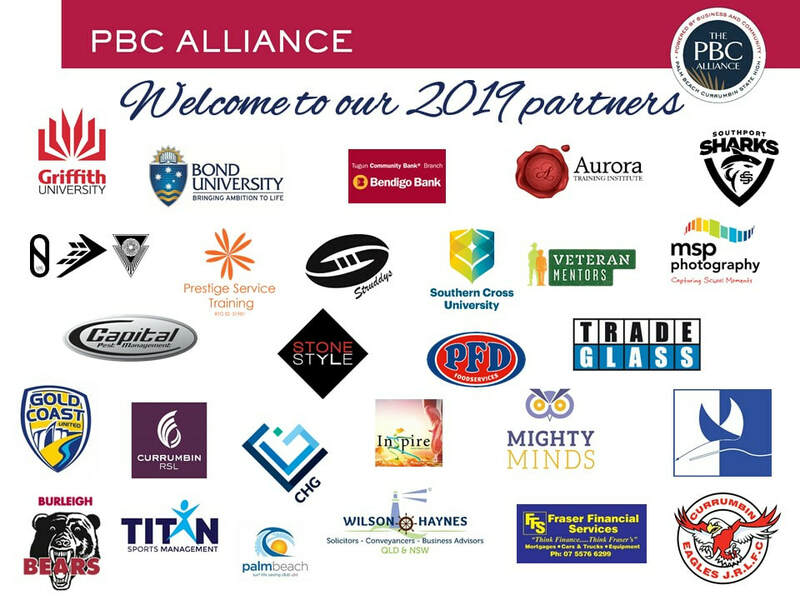 By becoming a Partner of the PBC Alliance you can directly contribute to helping us ensure the young people of Palm Beach Currumbin strive to meet their full potential. 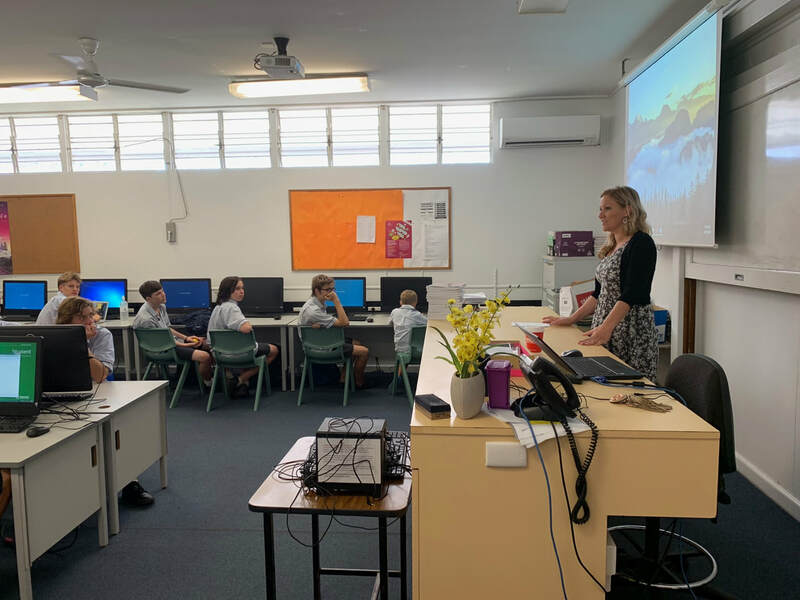 In return for your support, we offer tailored marketing packages for your business to recognise and highlight their contribution to the school community. ​Please click here to view marketing packages and partnership levels available. ii. Provision of bursaries or scholarships for students. 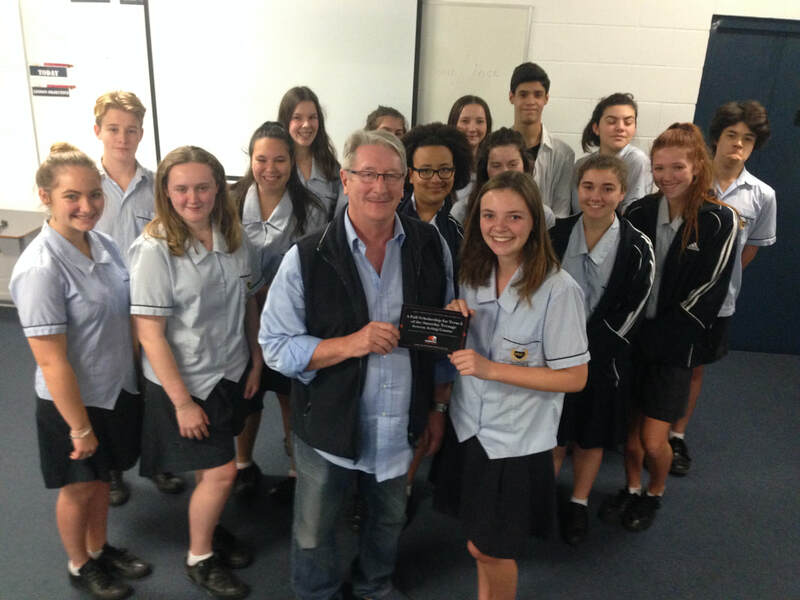 Part or full sponsorship of a project or endeavour at PBC. This includes either donating funds or providing in-kind support for resource provision. 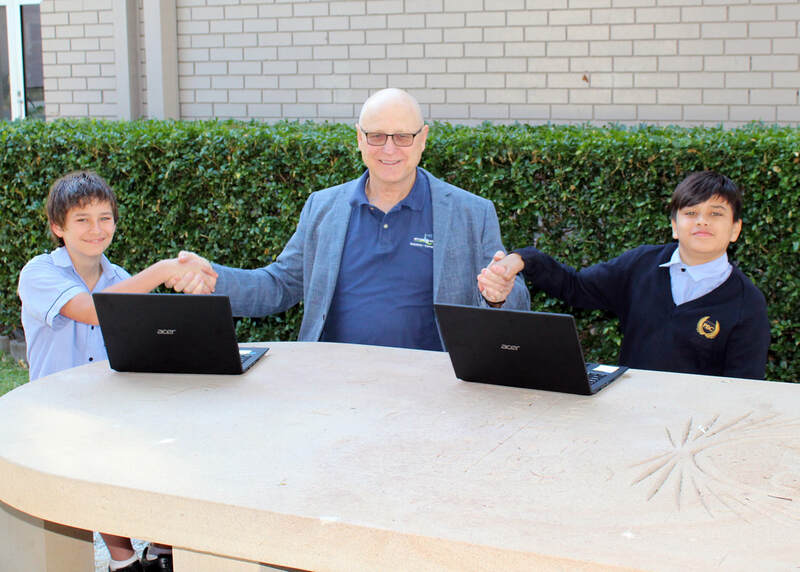 Membership with the PBC Alliance is also available for those looking to get involved with this school initiative, without becoming a partner and includes a listing in our Business Directory. 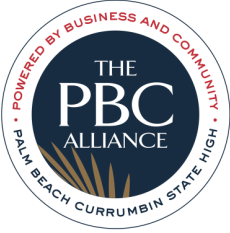 Alliance members are invited to list their business in the PBC Alliance Business Directory and receive invitations to all PBC Alliance functions and the Alliance Link Newsletter. Please click here for more information about the Alliance Business Directory. Alliance business networking breakfasts are held once a school term (4 times a year) and are a fantastic opportunity to network with like-minded business people, celebrate student success and be entertained by our range of fantastic guest speakers. There is also a fun social occasions each year for members and partners to get together to raise further funds to help our students reach their full potential. These include a cocktail party held at the school and golf days at Palm Meadows. ​Membership for 2019 is only $25. Click here to complete membership form.